The Detroit techno legend takes to the decks for RA’s 200th podcast. Dance music is prone to hyperbole, but you’d be hard-pressed to come up with anything but words like “legend,” “titan” and “giant” when describing Carl Craig’s impact on the electronic scene. Producer, remixer, label boss, DJ, the list goes on and on. His bio on RA at the time of this writing ends at 2001, and it’s more than 2,000 words. Since then, he’s been nominated for a Grammy, performed his music with a symphony orchestra and traveled the world evangelizing for forward-thinking house and techno from Detroit and beyond. (And that doesn’t even begin to scratch the surface.) 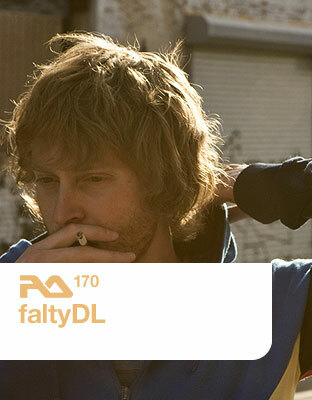 His relentless passion for electronic music of all stripes is unquestioned, but for RA’s 200th podcast the Detroit jock goes straight to the floor and stays there for more than an hour. This is Carl Craig at his clubbiest, long may his legend continue to reign. It doesn’t look to be ending anytime soon? You were recently in London for the Red Bull Music Academy event at the Southbank Centre. How do you feel that went? It went great. It’s special every time that I get to do these performances with my friends. I’ve known Moritz [Von Oswald] and Francesco [Tristano] for a very long time, and we’ve done some really some great things separately, so it’s nice to take that energy and put it together into something else. You’ve worked quite a bit on these more ambitious events in the recent past. Considering how much focus you’ve put into them, does DJing in a club give you the same thrill as it once did? Of course. DJing in a club is a more immediate thrill. When you’re doing something and you’re preparing for it with set lists and rehearsals, the thrill is in the idea that it’s going to be amazing. But when you’re DJing, it’s something different every night. You can change your set to reflect your mood, you can play out something you’ve just finished in the studio to get a reaction. You’ve just helped launch the D25 tour at WMC and will be taking it to Spanish festivals, and clubs like Weekend in Berlin and London’s fabric in late April and early May. But you’ve always been someone who resolutely looks forward. Why does this particular project feel so important to you? These are the roots of my being. In 1985, when I heard “No UFOs,” I first heard it from my cousin Doug [Craig] and also The Electrifying Mojo on the radio. Doug was making a record with Juan [Atkins] at the time called “Technicolor,” and all of this led to me searching out Derrick May and making music. It’s important because it goes all the way down the line from Juan to Derrick and Kevin, and so on. These are my roots. I wanted to play a lot of new stuff, mixed with a few old things that I don’t play very often that I feel like are worth being rediscovered. What do you have coming up? 15 more years of touring I suppose? [laughs] I hope! But hopefully the next 15 years will be more inclusive of things like the Craig/Oswald/Tristano trio and other amazing projects that will come about over the next few years. I did something a number of years ago with Leon Ware, and I haven’t heard from him in about eight years. He sent me an e-mail yesterday, saying that he wants to do some new collaborations. It’s always wonderful to hear from someone like that. So, who knows? 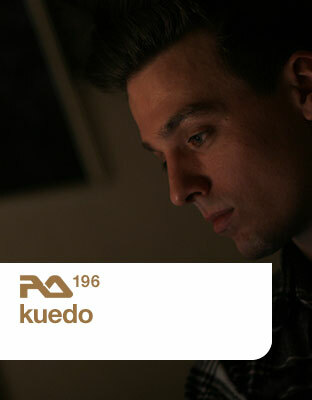 Jamie Vex’d dons his Kuedo moniker for a delightfully wonky mix of bass music. Even if you only have a passing interest in the more sub-heavy end of dance music, chances are you’ll have heard of Vex’d. Jamie Teasdale and Roly Porter’s fusion of dubstep with industrial and UK rave music on 2005’s Degenerate album paved the way for countless international and festival appearances. Tiring of the hectic schedule and life in London, the pair decided to move from the city in early ’07, with Roly heading west to Bristol and Jamie jetting to Berlin. Unfortunately, this meant that producing collaborative Vex’d material for their planned second album was a slow and difficult process, and they consequently decided to each focus on their own solo material. Jamie has been the more prolific of the two thus far, again aligning himself with Mike Paradinas’ Planet Mu imprint for 12-inches both as Jamie Vex’d, and more recently under his new Kuedo moniker. 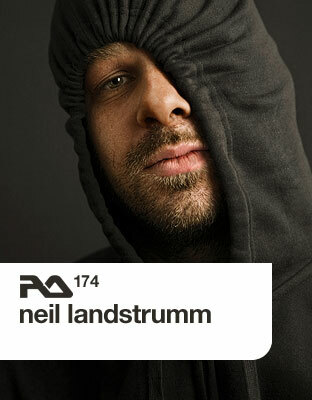 The producer behind RA’s #1 album of 2009 starts off the year with an acoustic-electro ambient mix. Terre Thaemlitz, AKA DJ Sprinkles, AKA G.R.R.L., AKA Kami-Sakunobe House Explosion K-S.H.E, AKA Social Material, AKA Teriko, AKA Terre’s Neu Wuss Fusion, is something of a polymath. 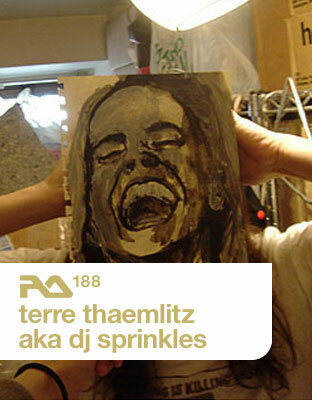 After moving to New York in the mid-’80s and getting bit by the house music bug, Thaemlitz adopted the aforementioned Sprinkles guise and quickly found a place via idiosyncratic DJing that combined the undeniable glamour of house music and “challenging, elaborated structures” as Thaemlitz bio puts it. Gernot and Sebastian crank up the bass on this week’s RA podcast. 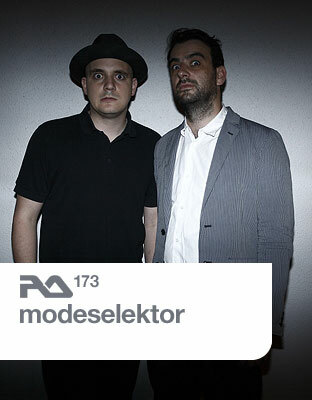 As far as modern Berlin-based acts go, Modeselektor are an anomaly. While others may be content with forging a path down one particular aural avenue, Gernot Bronsert and Sebastian Szary have managed to incorporate myriad styles from their beginnings as Fundamental Knowledge in the mid ’90s. 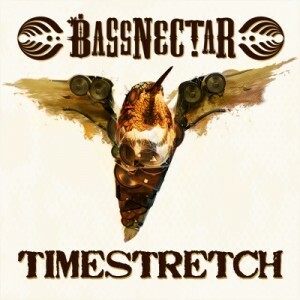 Be it electro, techno, dubstep, electronica or hip-hop, the duo can be found meshing it all together (and more) in both their original productions and live shows. After spending two years touring heavily off the back of 2005’s Hello Mom! album with their Ableton-aided live show, Gernot and Sebastian committed their fast and furious mixing style to CD with the third volume of the Boogy Bytes series. Containing a staggering thirty-three tracks, the pair proved that it was possible to traverse from experimental hip-hop through to Radiohead in just over an hour without sacrificing the smooth and natural flow of the mix, and they’re set to do it all over again with Body Language Vol. 8. 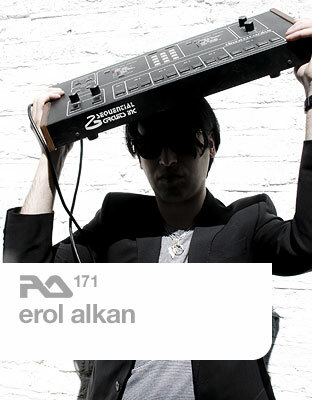 Erol Alkan dons his Disco 3000 cap on this week’s RA podcast. If you haven’t heard the name of Erol Alkan over the past decade, just what rock have you been living under? That said, while Alkan might be an international megastar now, his beginnings seem quite humble when you consider that his first Trash party in 1997 managed to rustle up a crowd of just 60 people. Things didn’t stay like that for long, however, with the Monday night mix of indie, rock and pop attracting a fervent young crowd ready to let their hair down as if the weekend was only just starting. The turn of the decade saw Erol start to experiment with mash-ups under the name Kurtis Rush, with the chapter of his production period coming to a close in spectacular fashion with Kylie performing his bootleg of “Blue Monday” and her own “Can’t Get You Out Of My Head” at 2002’s Brit Awards. His DJing schedule has been overflowing with shows ever since, but becoming an accomplished producer in his own right has been Erol’s real goal during the last five years. Remixes were his first port of call, with Alter Ego, Klaxons, Hot Chip, Daft Punk and Franz Ferdinand amongst the acts to get the Erol touch, and he’s also had his hand in producing guitar bands such as Mystery Jets and Late Of The Pier. Last month saw the release of a single with Boys Noize, seeing the pair mix up French house, acid and disco over two separate tracks. The NYC-based 2-stepper mixes up the tempo on this week’s RA podcast. Looking at Planet Mu’s 2009 release schedule, you can’t help but feel slightly overwhelmed. Come the beginning of September, Mike Paradinas (AKA µ-Ziq) has already released albums by Shitmat, Milanese, Like Vibert, Few Nolder, Venetian Snares, Legion Of Two and Boxcutter. But arguably the most interesting full-length that the label has birthed this year is the debut album from New York-based producer Andrew Lustman. Love Is a Liability saw the 2-step template turned on its head, with Lustman’s rich melodic textures and hyper-kinetic beat programming injecting a fresh sensibility into the genre.